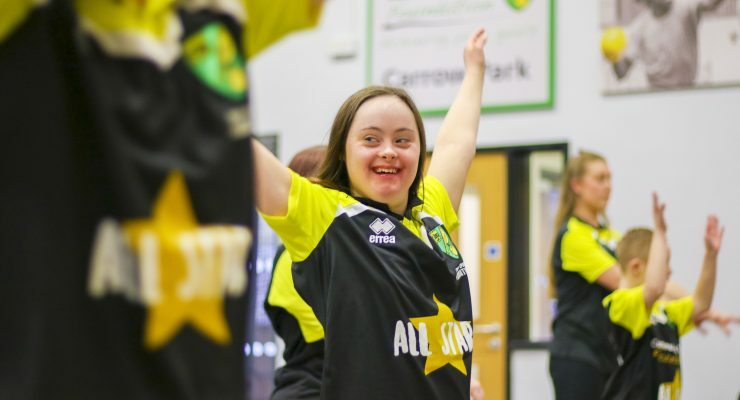 Saturday’s Sky Bet Championship fixture with Queens Park Rangers has been designated as the Club’s Community Day, where our work as Norwich City FC’s charity partner will be celebrated. 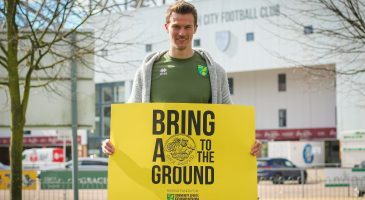 Each day this week in the build-up to the game, canaries.co.uk will be highlighting the Foundation’s sterling work in various areas, including supporting people with disabilities and their families, raising the aspirations of homeless and disadvantaged people, and working to develop skills and employability locally. 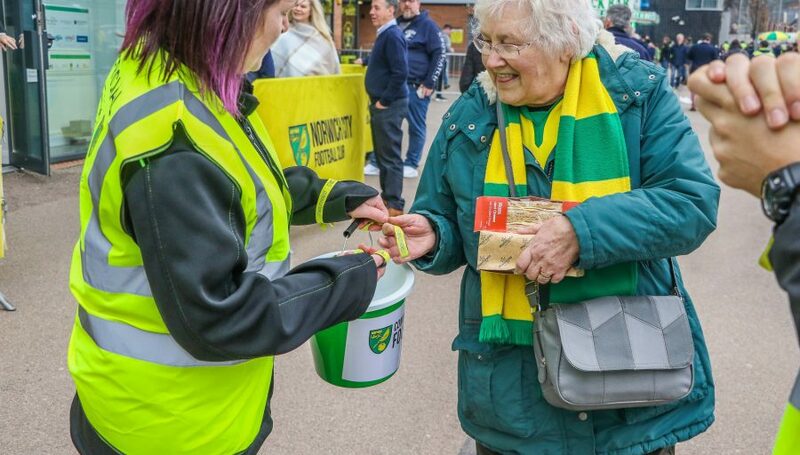 At the QPR match, we are asking every Canary fan who would like to support us to bring a pound coin to Carrow Road and put it in one of our collection buckets in, or outside the ground. 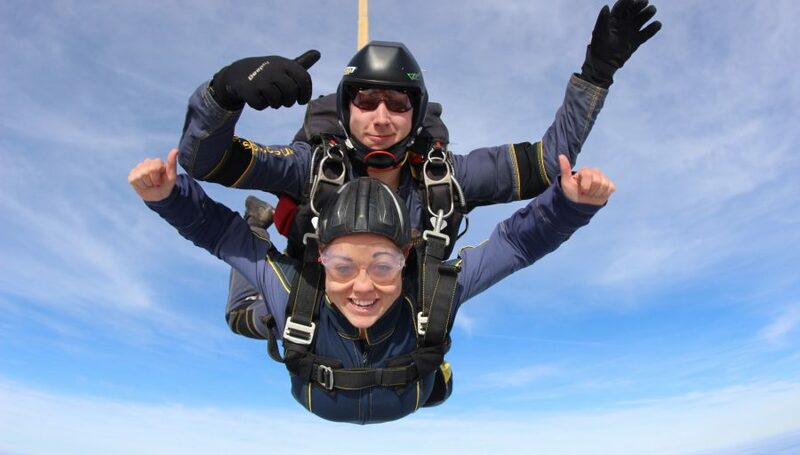 Of course you are welcome to bring more, and if you would like to donate but can’t make it on Saturday please click here. 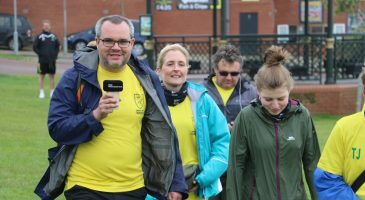 Did you know that the Foundation runs a number of fundraising events including the award-winning Run Norwich, and the Coastal Walk Challenge? 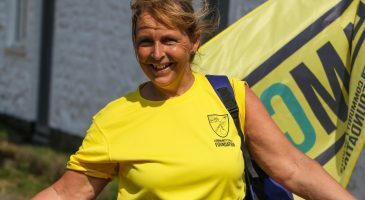 In order to do this, the Foundation relies on a large number of volunteers, and this week you can sign up to the new Canary Citizens programme and volunteer your time at one or more of our events. 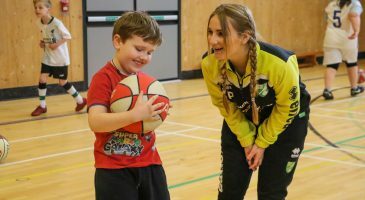 “Our fans have given incredible backing to the players on the pitch this season, but what also makes our Club special is its commitment to our community. 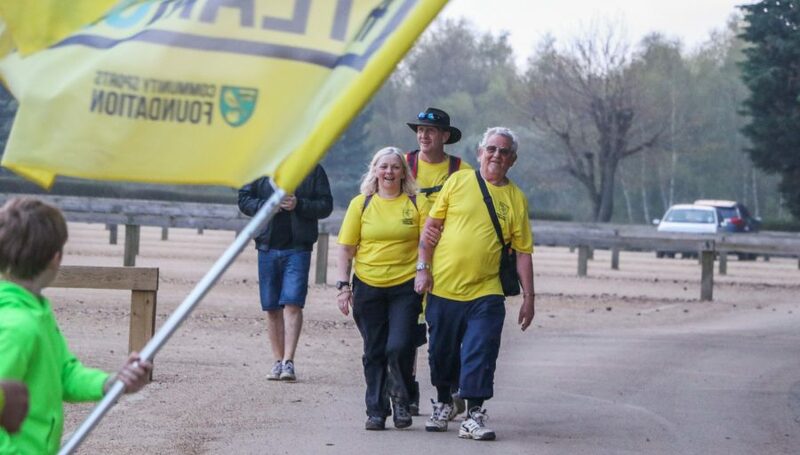 In September, the Foundation opened The Nest, a new multi-purpose community hub in Horsford, are planning a second phase of development to the site to extend our community reach even further. For a recent update on the progress of the #BuildTheNest campaign, click here. 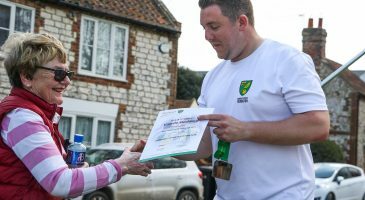 The match day itself will include a host of community activities at Carrow Park and inside the ground, the details of which will be announced later in the week. 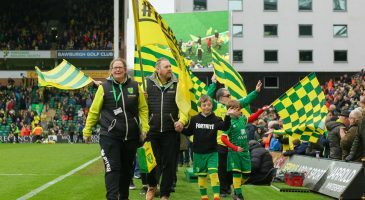 "Our fans have given incredible backing to the players on the pitch this season, but what also makes our Club special is its commitment to our community"